The Association is always looking for volunteers to help with its activities. Click here to find out more. 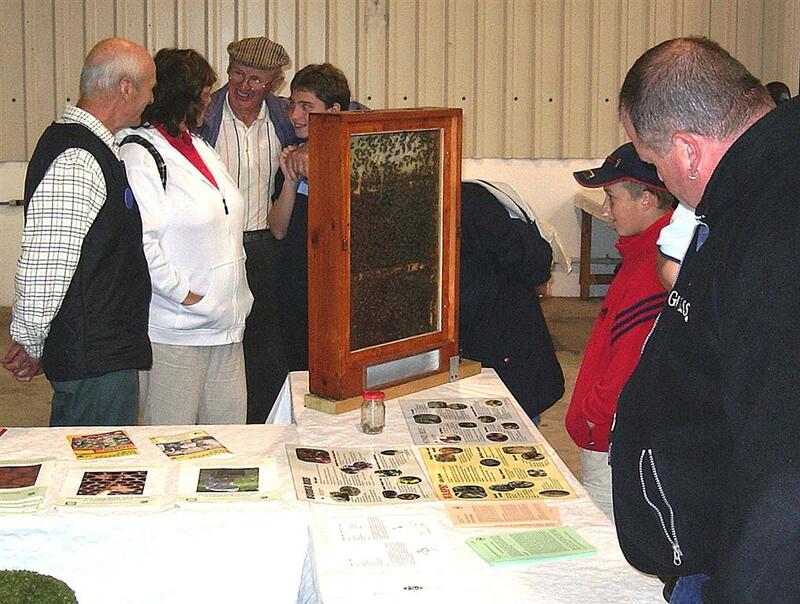 The whole family are interested in the Observation Hive at the County Show - A volunteer can explain what is going on.